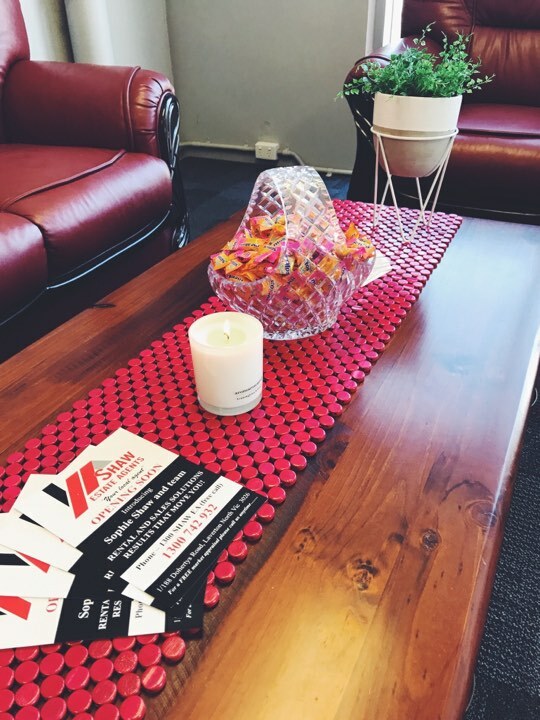 Shaw Estate Agents is a newly developed Real Estate business that is remarkably unique in regards with knowledge concerning the western suburbs, providing a client-orientated focus to ensure constant communication and guidance; and most importantly, trust. 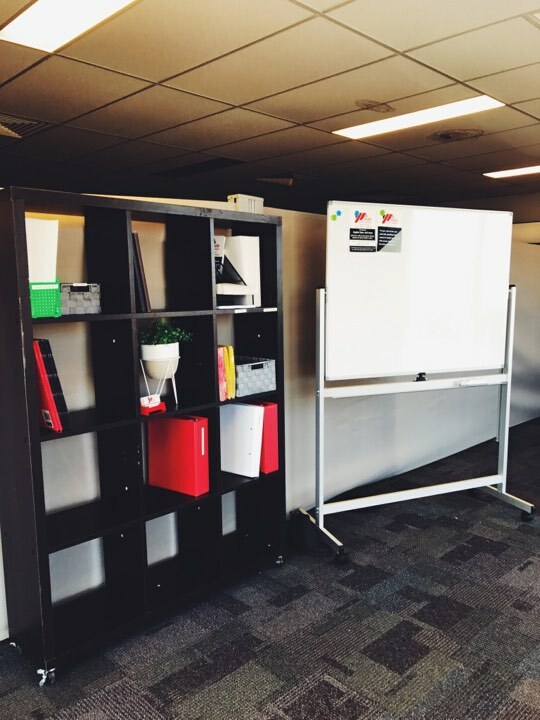 Well known professional agent, Sophie Shaw is director of this promising business and has over 12 years of experience specializing in the industry and is best known for her outstanding success. 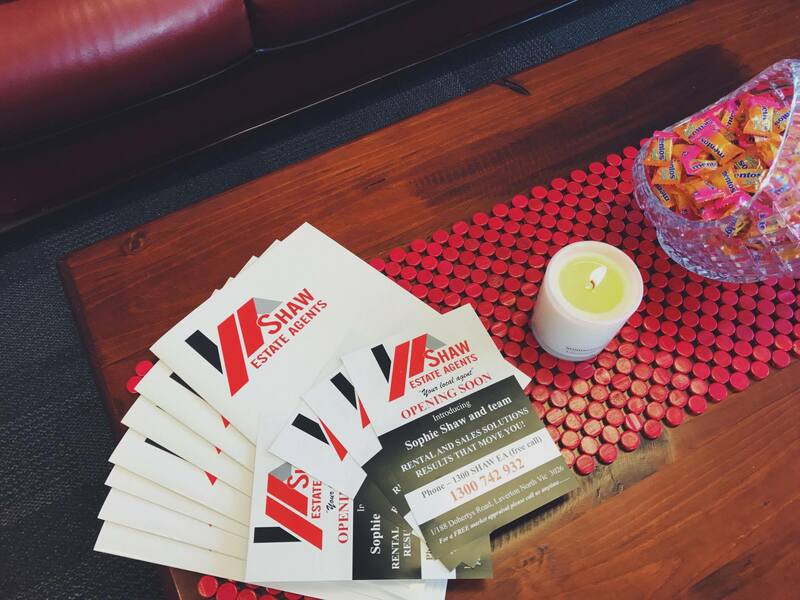 At Shaw Estate Agents, we support every individual to the best of our ability due to the ambiguous nature of Real Estate which may be overwhelming. 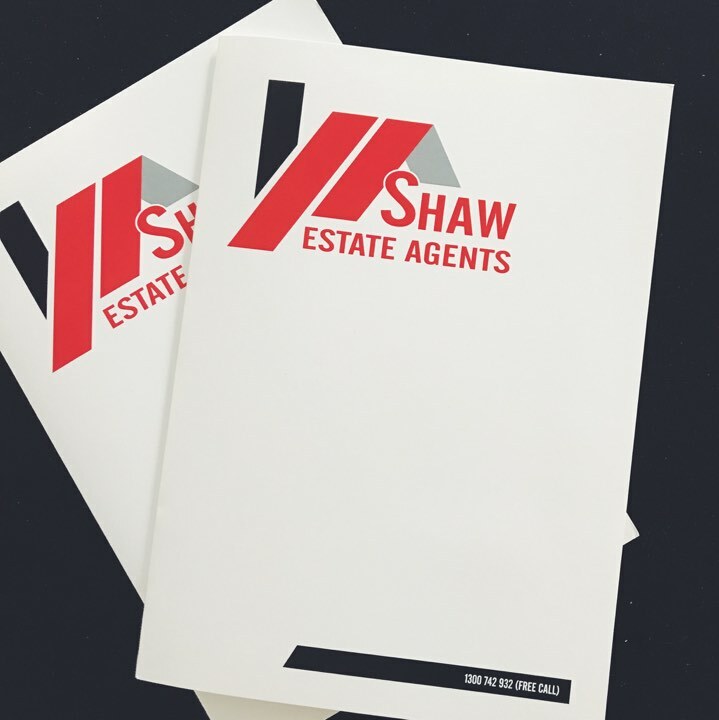 We comprise of agents that are efficient, intelligent, passionate and reliable as it has become abundantly clear that clients are not serviced at high professional standards; however at Shaw Estate Agents, we endorse every quality we collectively obtain and support our clients through their journey. 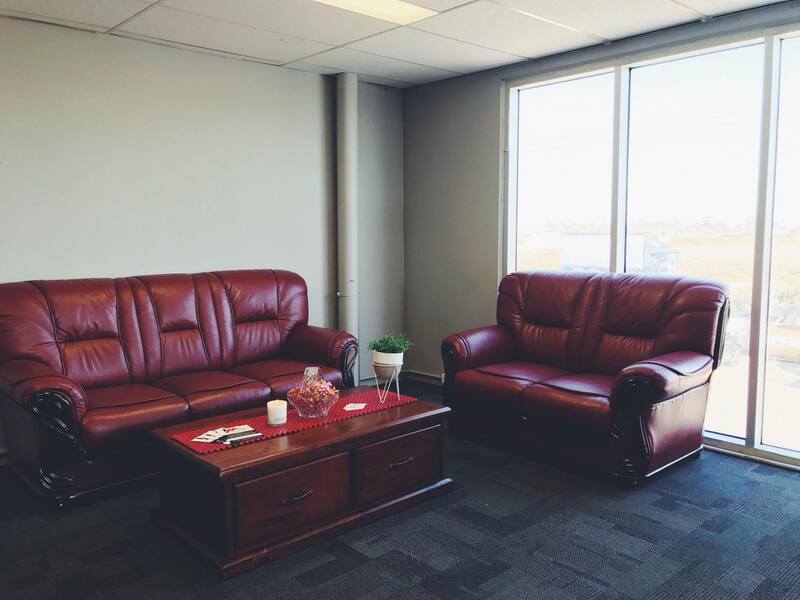 Our new office is up and coming as we have designed and are all set up!